Helzberg Diamonds is one of your easier-to-find diamond jewelers, with 210 stores across 36 states. It operates on a family ethos, and has a brand personality focused on love, with the tagline ‘Here’s to Love’. It is no longer a family-run business, as it was sold to Berkshire Hathaway’s Warren Buffett in 1995. Since 2009 Beryl Raff has been appointed the leadership of Helzberg Diamonds. Helzberg has a wonderfully stable and rich history. It is among the oldest and most established jewelry chains in the country, having first opened in Kansas back in 1915. They grew steadily up to the 1990s, when they moved towards online retail as well. The last of the Helzberg family who ran the business were Barnett and Shirley Helzberg. It was their relationship which moved the brand’s personality towards a focus on love. Those in the market for diamond jewelry are, by their very nature, after exclusivity. Helzberg is more in line with the mass-market where exclusivity is concerned. In reality, you’re not going to find something truly exclusive here. That said, their Masterpiece Collection is where to look. These diamonds have been awarded the Ideal cut grade by AGS which demonstrates precise cuts and a high level of performance. Furthermore, the Masterpiece diamonds are known as ‘Super Ideals’ with the hearts and arrows patterning which is awarded only to the highest performing diamonds with a precise cut. Do compare this level of exclusivity with others though. 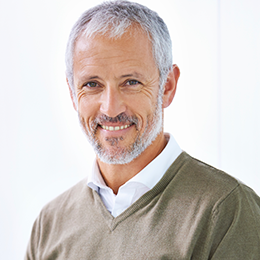 For example, Whiteflash have their exclusive A CUT ABOVE diamonds backed up by a lifetime trade-up guarantee. It is estimated that less than 1 out of 10 AGS Triple Ideal diamonds will meet all the requirements of membership in the elite A CUT ABOVE category. James Allen also have their True Hearts Line which is also worth considering. At Helzberg you are invited to Create Your Own piece of jewelry if you wish. In reality, this function is rather limited to using what already exists. So you can customize your engagement ring, but you are limited. You aren’t able to have someone design a completely bespoke piece for you. They don’t however carry any Designer Engagment Rings, for this I would recommend James Allen with Royal Halo and Mille Couers and Whiteflash who stock Verragio, Tacori, Ritani, Simon G, Danhov, Vatche and Benchmark. Automatically we need to discount the vast majority of Helzberg pieces as they aren’t what could be deemed high quality. If we look at the all-important 4 C’s (color, cut, clarity and carat), most of their diamonds aren’t able to enter the playing field. The Masterpiece Collection however, are of a high quality. It is confusing as a consumer though as their two-tiered system results in poor quality being directly compared with high quality. You are offered certificates for pieces that really shouldn’t have a certificate at all. They use GSI for certification, which doesn’t always give the clearest clarification, especially for the lower quality diamonds. That said the Masterpiece Collection diamonds really are wonderfully beautiful. They are striking and memorable stones. Helzberg don’t get a thumbs-up for price. The problem is that we’ve come to expect much better from the jewelry market where you can get high quality, at a fair price. Instead, with Helzberg, the customer isn’t getting a fair price. The diamonds, and the jewelry itself are overpriced. In fact, this is probably our biggest overall concern about Helzberg. When considering pricing, and value, we need to weigh up quality versus price. As consumers we understand that we will sacrifice on quality when we are offered a low price tag. However, what we don’t expect in contemporary times is poor quality for a high price tag. For jewelry, this shouldn’t happen. Firstly, you need to look carefully to find the quality pieces. We recommend you avoid the ‘budget’ diamonds anyway, but certainly from Helzberg. If you look a little closer they do have two impressive masterpiece diamonds which are billed towards the engagement ring market. However, add in the setting cost, and all of a sudden even these diamonds don’t represent a good price for their quality. If you’re looking for the best quality cut diamonds I would head to Whiteflash, however if budget is your main priority then I would consider Blue Nile. Another point which can be concerning when it comes to considering price is their unique selling point which I’m struggling to identify in Helzberg. In many ways perhaps it’s best to compare the offerings more closely to a regular mall jeweler, and perhaps it’s not fair to expect different, especially as since 2012 Helzberg are definitely moving more into this market. However, for the price tag I do expect better, including not being limited to just two mounted pairs. I’d like to be able to play around with ideas, and have a designer inject some creativity in to a design just for me for those prices. For the price, I want to see more options. I also want to see better service, removed from the mall-style approach. 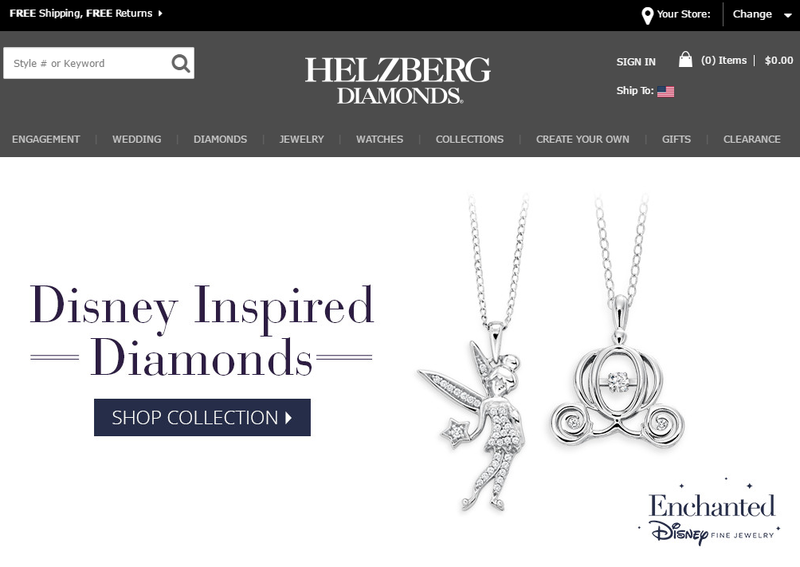 On first impressions, the Helzberg website is a little hard to get a handle on. There’s a lot of scrolling needed, and enticing links which draw you in, but then leave you a little confused on the detail. You’re left with the impression that you’re missing something, and not quite tracking down what you need. There’s also the problem that several internal links simply don’t work or take you anywhere. Beyond the basic functions of the website, I have a problem with the imagery. Firstly, compared to others, the images are slow to load which can be frustrating whilst moving back and forth between items. Secondly, the images are static, from one side only, with only a zoom function. They don’t provide any videos of the diamonds and there were no ideal scopes or ASET maps available. Both Whiteflash and James Allen provide HD videos of their diamonds. Whiteflash will also provide ASET maps as standard and James Allen will provide some if you make a special request. The shopping experience at Helzberg of course varies from store to store, and with so many stores, that’s a great deal of variation. You will do well to look up a specific review for your local store. That said, there is a chain feel, and certain commonalities between stores. Helzberg is moving more in to the mall market, and you get this feel with the store interiors. They are a little lacking in personality, and don’t give you that luxury feel you’re looking for when buying diamond jewelry. Additionally, because they are such a large organization, it can feel impersonal, and that the salespeople aren’t overly invested in either the company, or your purchase. Diamonds and diamond jewelry is often one of the most significant investments you’ll make. Therefore, you need to feel fully clued up about what you’re buying, and why one product differs from another. To do this, you need diamond jewelers to offer a good level of honest and informative education. The ‘Education’ section of their site is well-hidden, and then not overly comprehensive. With Helzberg you feel as though you are getting an enormous amount of choice. There is a vast range of jewelry items available, but it’s hard to really see the depth of choice. You can easily end up comparing a piece of costume jewelry with a piece from the Masterpiece Collection, and not really understand the difference except the price tag. 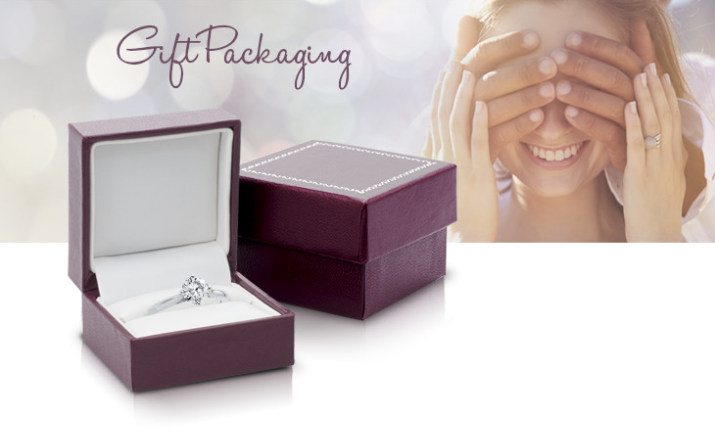 Helzberg packaging is functional and does the job, however, it’s easy to feel put out when you are getting the same level of packaging for a very expensive piece, as for a much cheaper one. It’s also not particularly striking, but is what you’d think of as classic. There are some different packaging options for different collections, but the consistency of quality is lacking. Helzberg do offer free returns. For diamond jewelry you can return it within 60 days of purchase, but there are some limitations. You cannot return personalized, custom or engraved jewelry. Shipping charges aren’t included in the refund. You can arrange for a free FedEx return, or return to store. Overall, it’s tough to find the USP of Helzberg, and to identify what would make them worthwhile. I am not impressed with their customer service and feel it is more in line with a mall-chain, and not quite up to scratch as some of the more established jewelers. Its Masterpiece Collection is worth a look, however you can get a better quality cut elsewhere. If you need further assistance selecting a diamond get in touch with me directly here, for independent expert advice.